Dal Frara was released in May of 2007 just in time for spring! 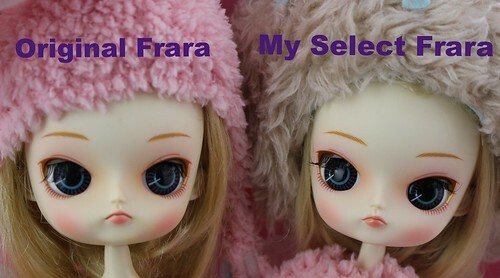 A new simpler version of Dal Frara would later be released in 2013 as a part of the My Select line. Feel Like So: Zzzzzzz. I am taking walk even I am in the dream. Many flowers and wonderful meeting ! They are the reasons why I like spring so much !! 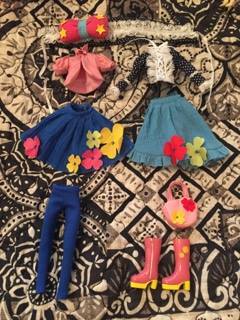 Stock: Dal Frara’s stock consists of blouse, jacket, skirt, overskirt, hair accessory, tights boots and a purse thank you very much to Vertefae for donating a picture of Dal Frara’s complete stock outfit ❤ . 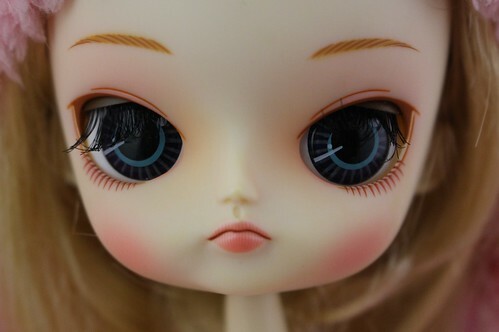 Special Notes: A new version of Dal Frara was released in a basic outfit as a part of the My Select doll line in 2013. Known Issues: Possible staining from stockings. 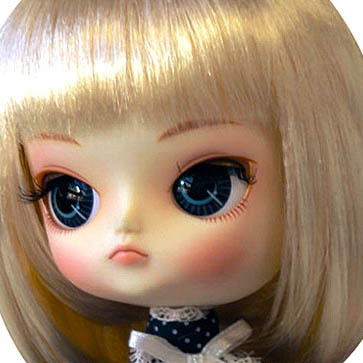 Similar Doll Recommendations: Dal Sooni and Dal Darony.